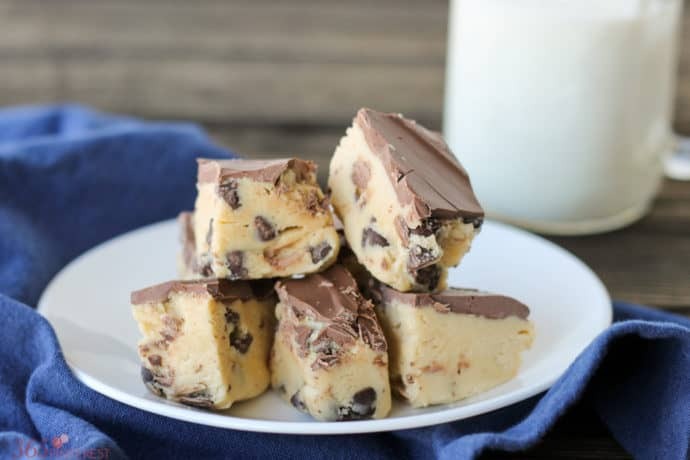 This no bake recipe for everyone’s favorite guilty pleasure (cookie dough) is safe to eat and easy to make! 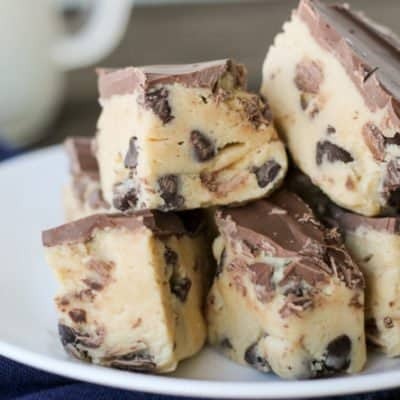 Chocolate Chip Cookie Dough Bars are almost as good as the real thing! The other day I shared a photo of my Mini Skillet Chocolate Chip Cookie on Instagram and suddenly I had a craving for chocolate chip cookies. Imagine that. 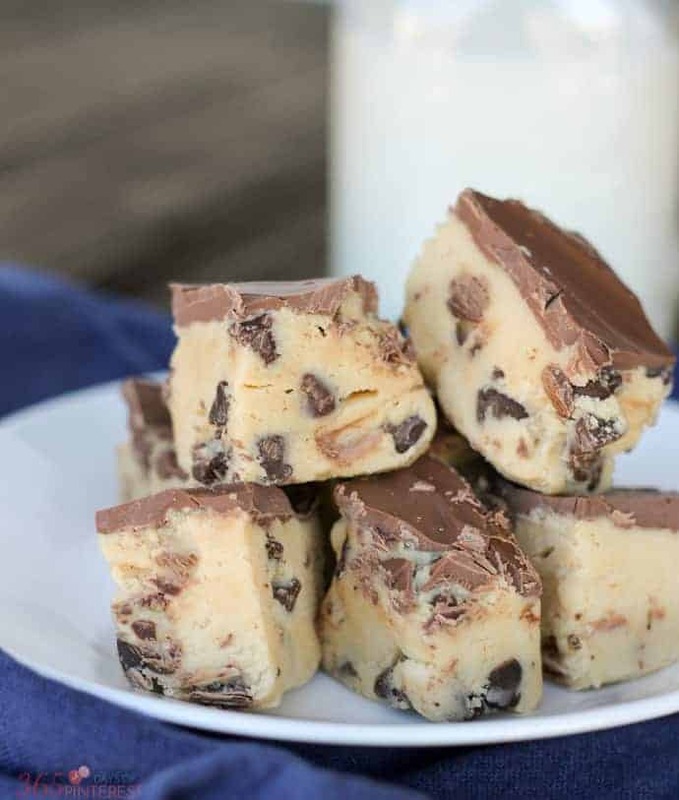 😉 I told the boys I would make some for dessert after Sunday dinner, but when I started pulling out the ingredients, I realized I didn’t have any eggs! 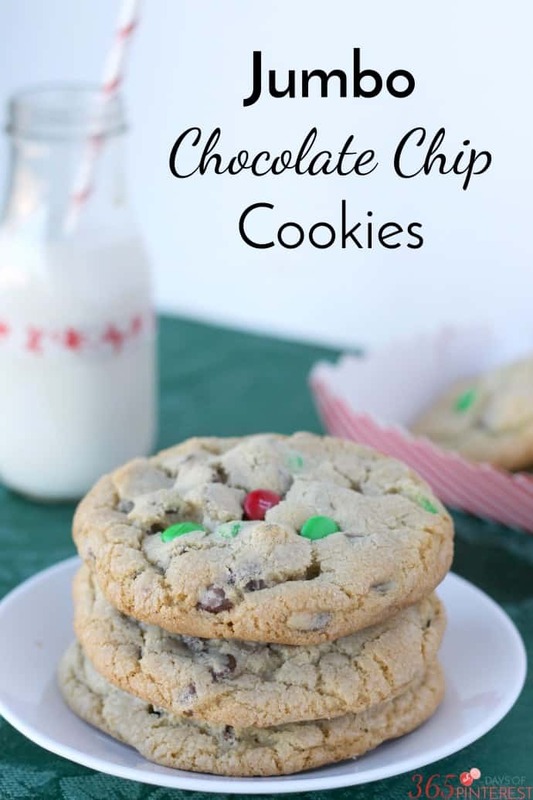 Naturally, I did what any Pinterest lover would do-I searched “egg-less cookie recipes” on Pinterest. 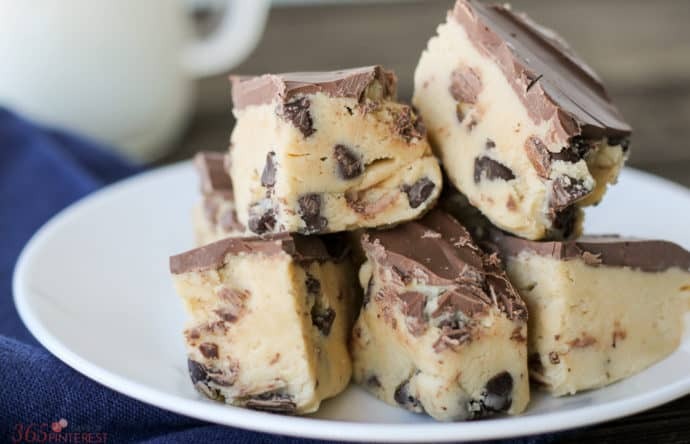 There are probably 17,000 cookie recipes on Pinterest, but a pin from The Recipe Critic for Chocolate Chip Cookie Dough Bars caught my eye. In a large mixing bowl, cream the butter and sugar until light and fluffy. Add the vanilla. 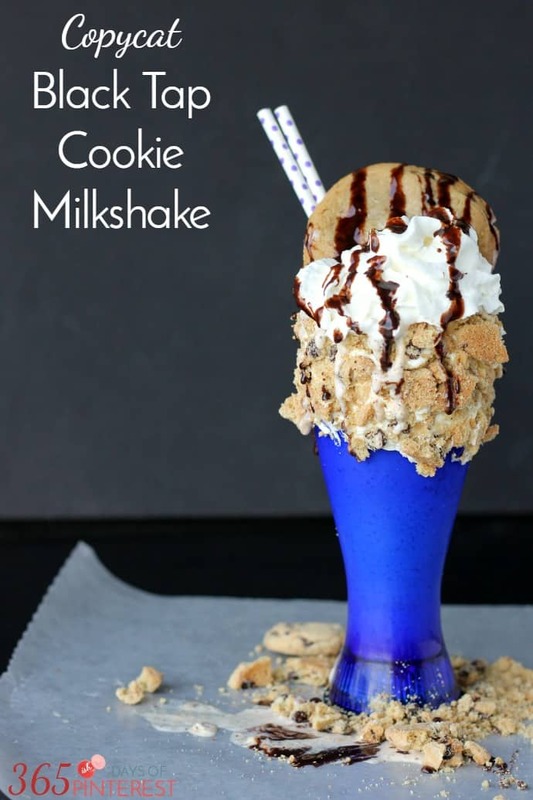 On low, mix in the flour and condensed milk, alternating a little at a time until well blended. Press the dough into the pan and refrigerate for at least 3 hours, until firm. Chill until set firm again and them slice and serve! As I mentioned above, the topping is totally up to you. I think even chocolate frosting would be good, if a little messy. 🙂 Most people on the planet LOVE chocolate and peanut butter together, so that’s a no brainer. Go for it! If you want to totally ruin this recipe, add some walnuts or pecans to the dough. I hear people like that sort of thing. Weirdos. 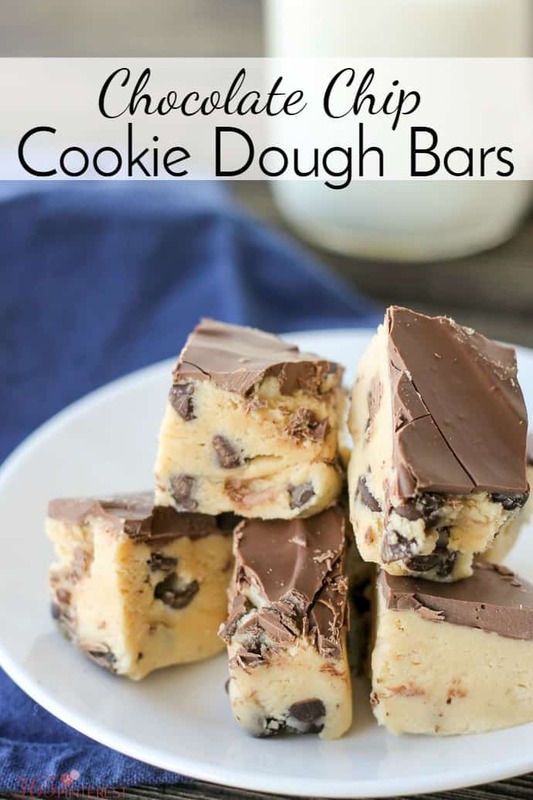 If you think these Cookie Dough Bars are awesome, you’ll love these other recipes!